Our Auto Calculator does all the hard work for you. 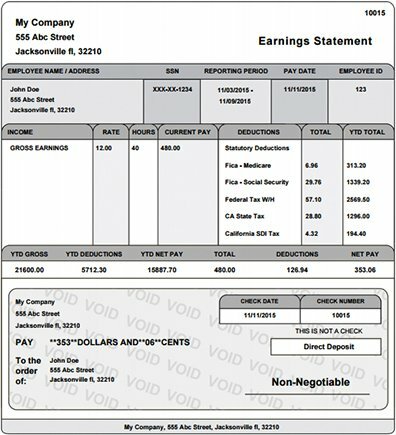 Give it a try and create your first check stub now! It won't take you long and you can preview your paycheck stub before you purchase.